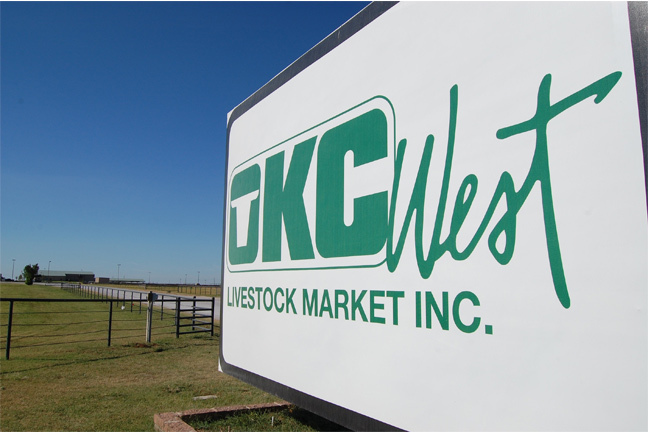 Compared to last week: Feeder steers sold 7.00-9.00 higher. Feeder heifers traded 3.00-5.00 higher. Demand very good for feeder cattle. Quality average to attractive with several cattle in good weigh-up conditions. Steer and heifer calves sold 6.00-9.00 higher on limited comparable offerings. Demand good to very good, especially calves suitable for grazing. Warm temperatures are expected for the remainder of the week. Quality plain to average, few attractive. Feeder cattle supply included 60 percent Steers, 2 percent Dairy Steers, 36 percent Heifers, and 2 percent Bulls. Feeder cattle supply over 600 lbs was 80 percent.